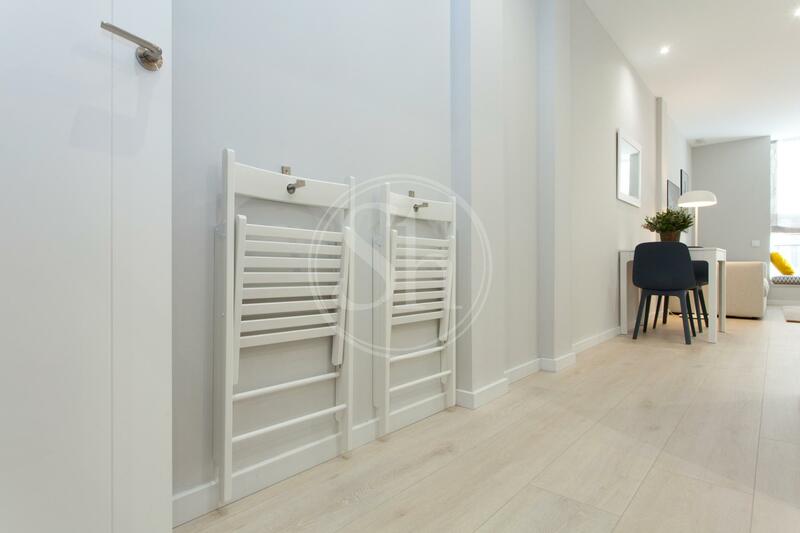 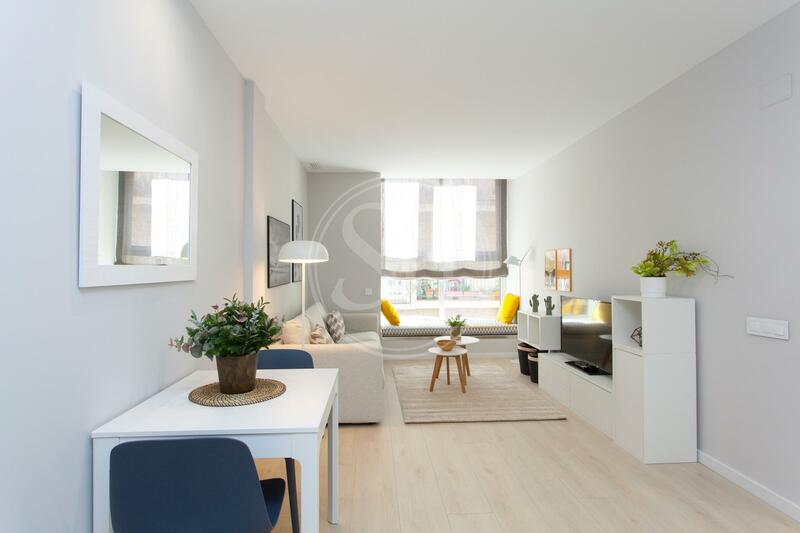 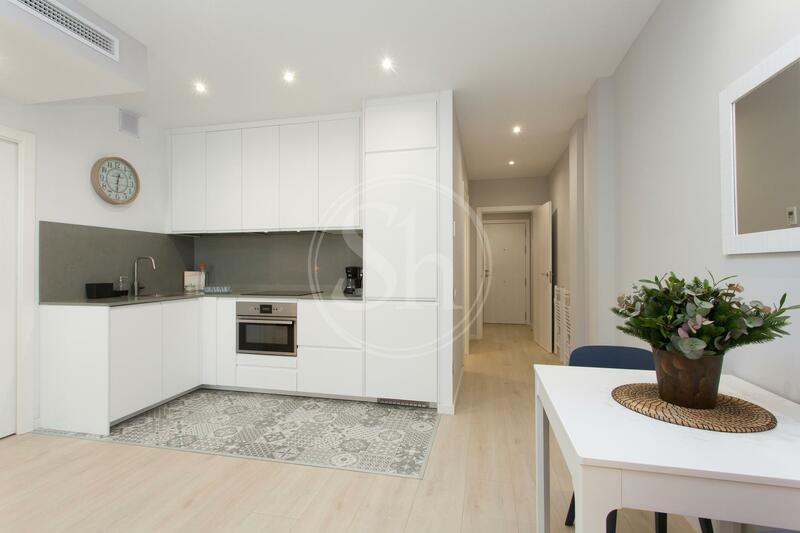 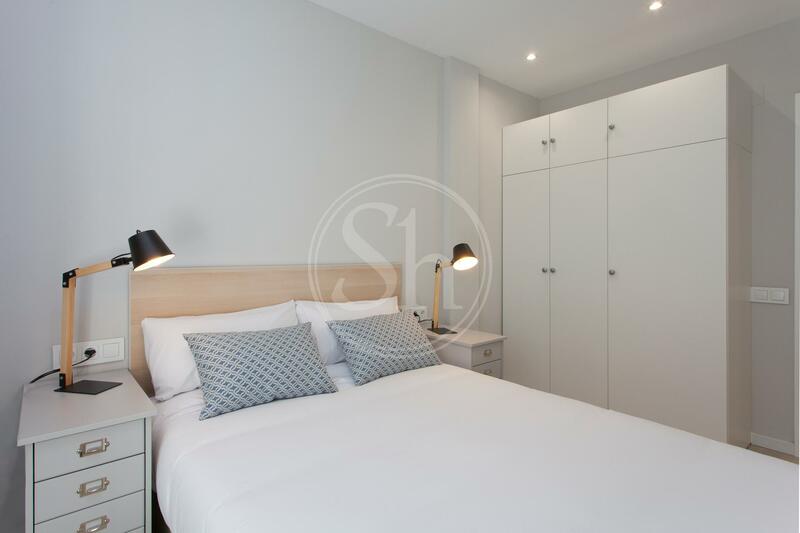 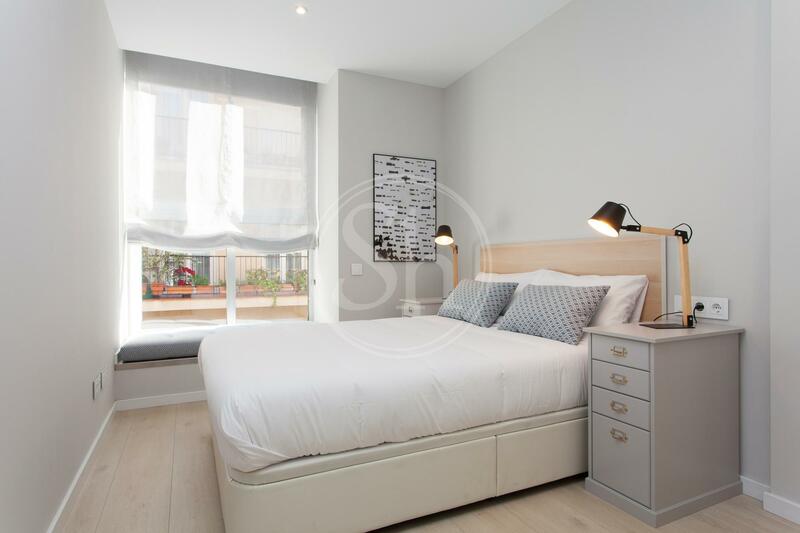 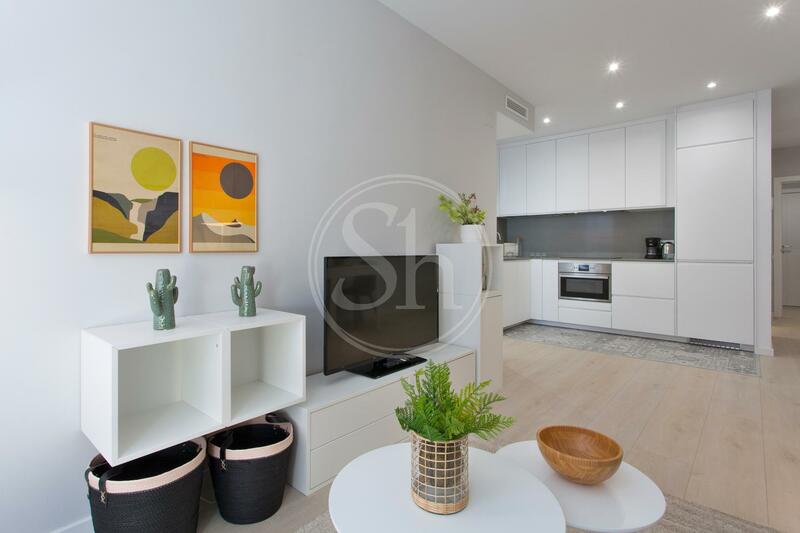 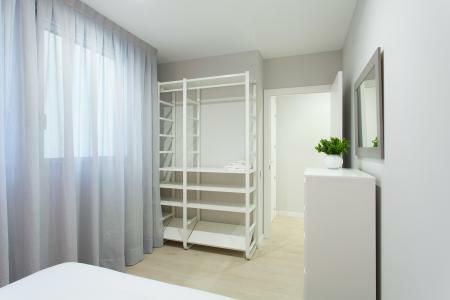 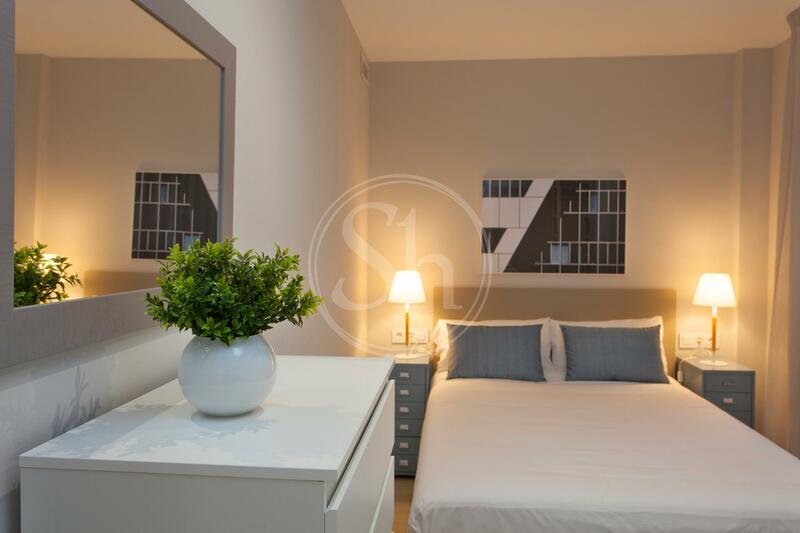 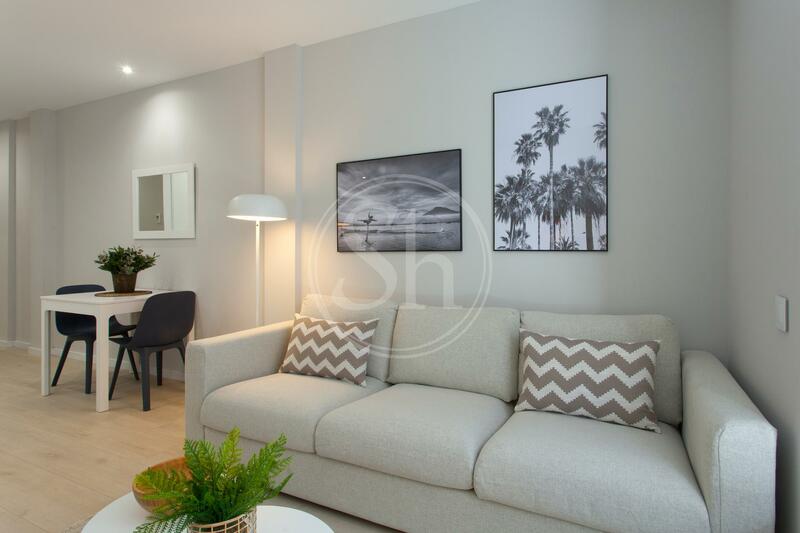 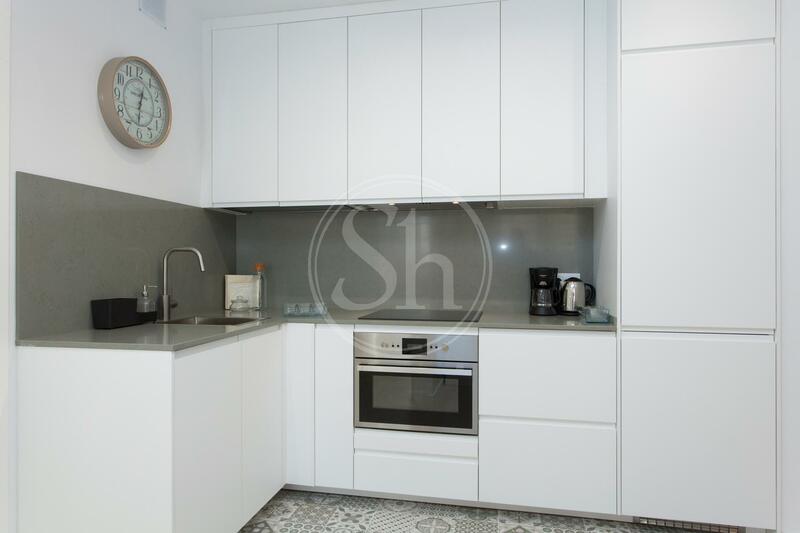 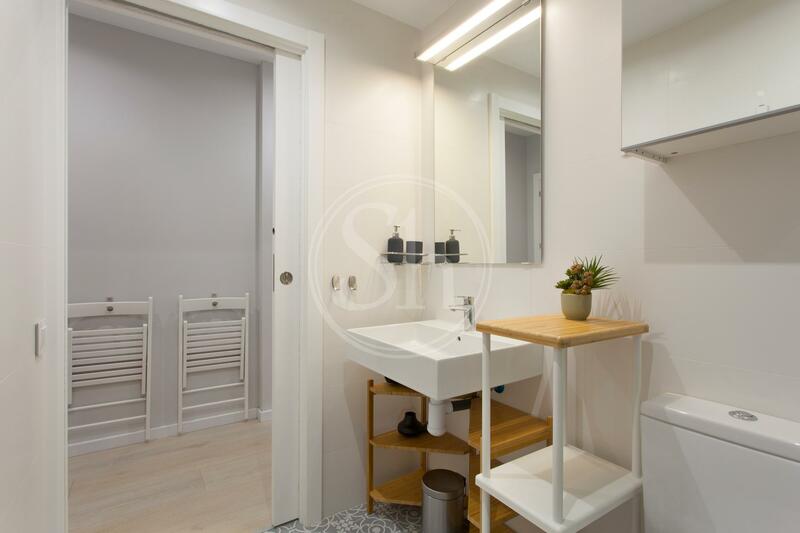 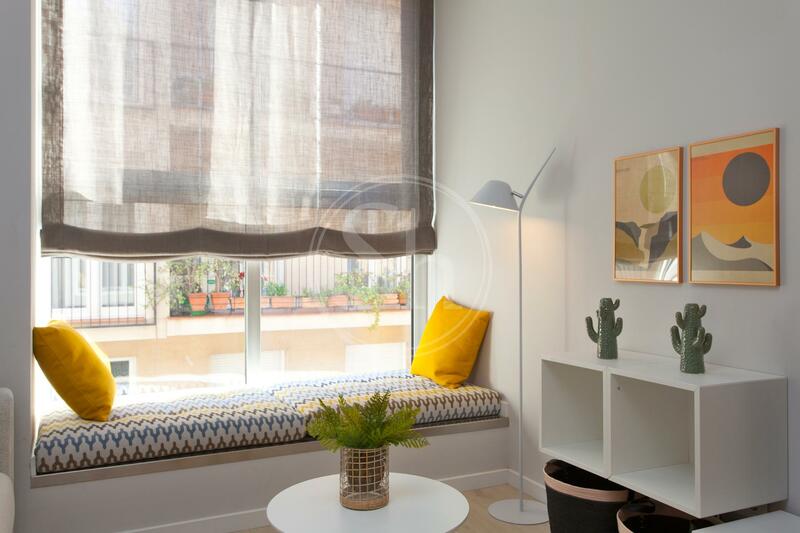 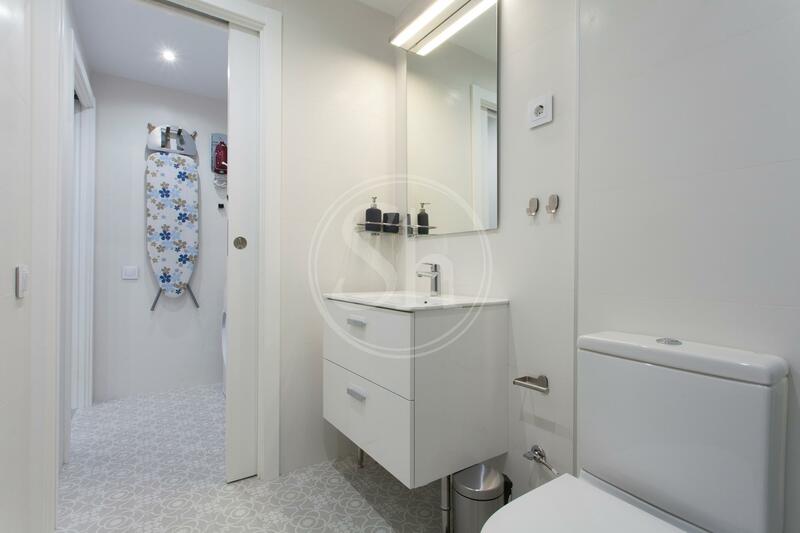 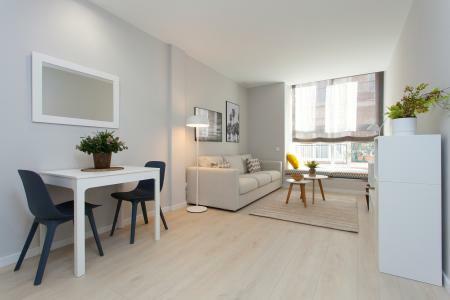 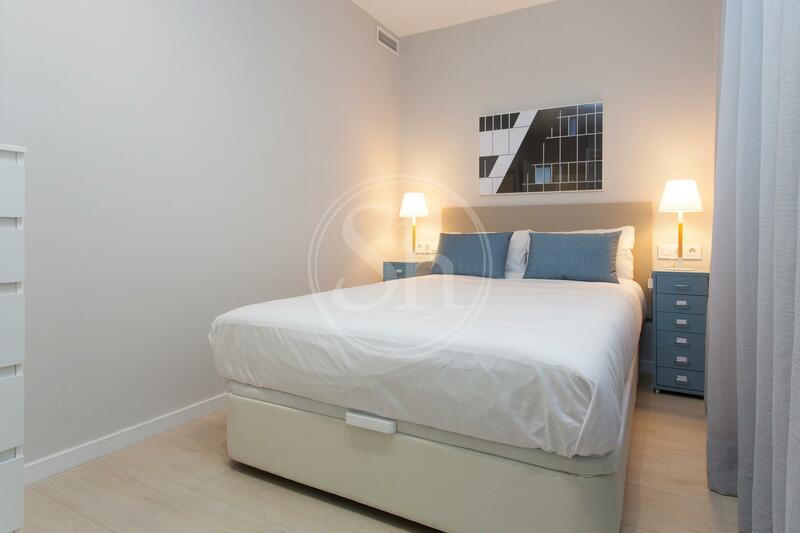 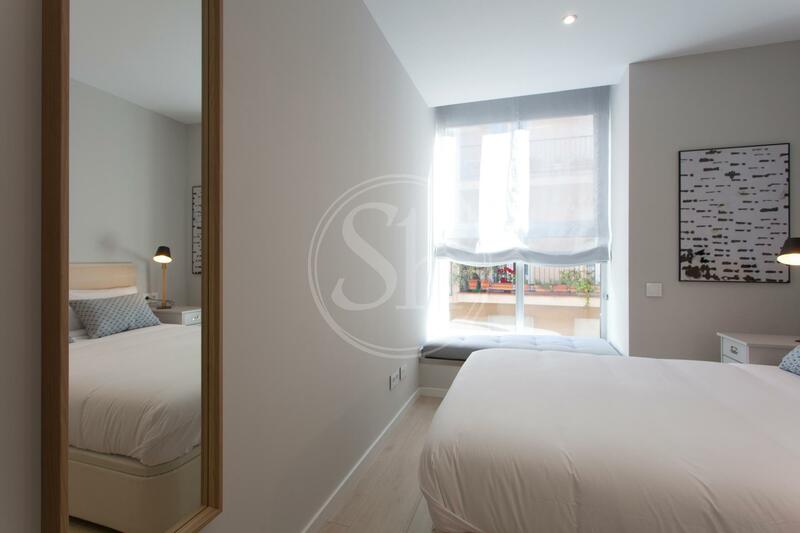 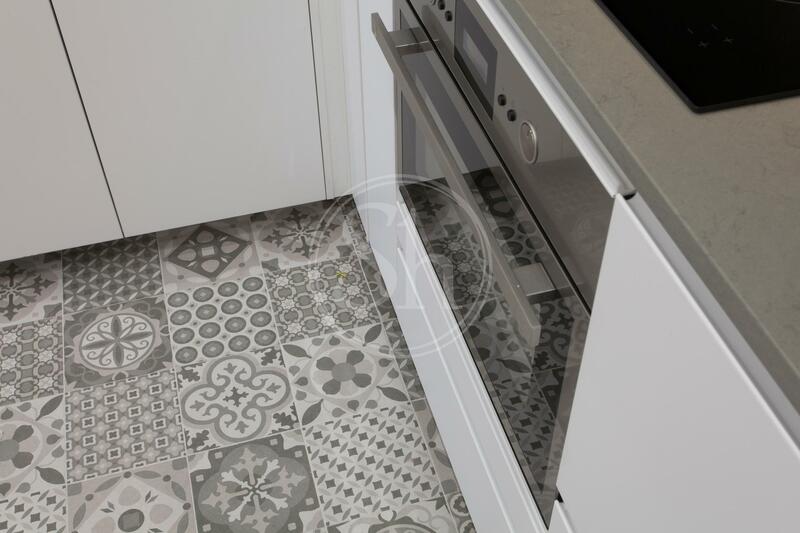 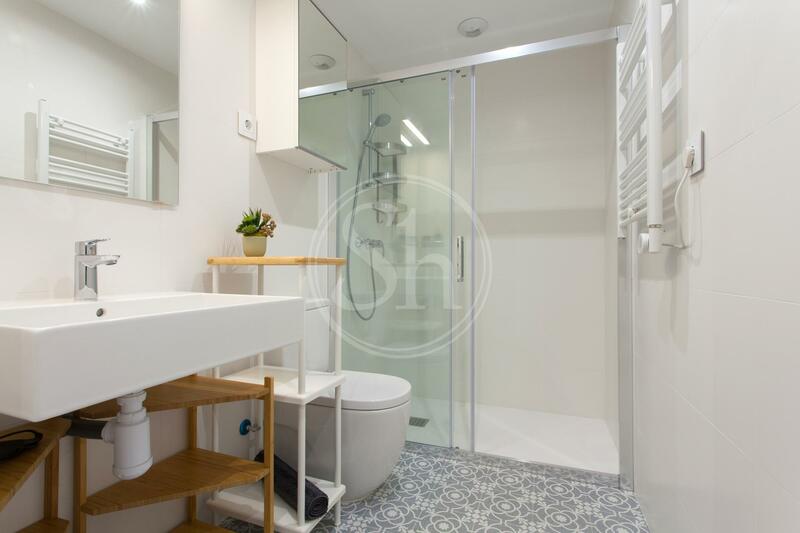 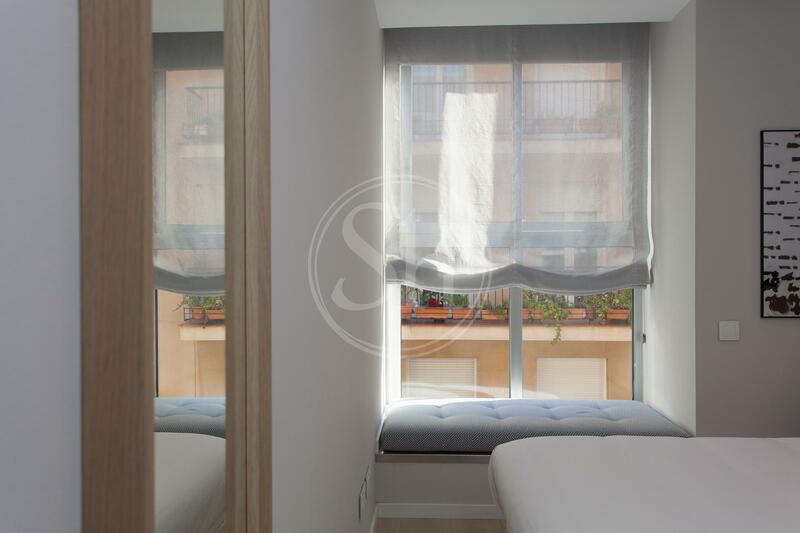 Elegant fully equipped flat for rent, with two bedrooms, located on the second floor of a beautiful building on Bertran Street in the Sarriá Sant Gervasi district of Barcelona. 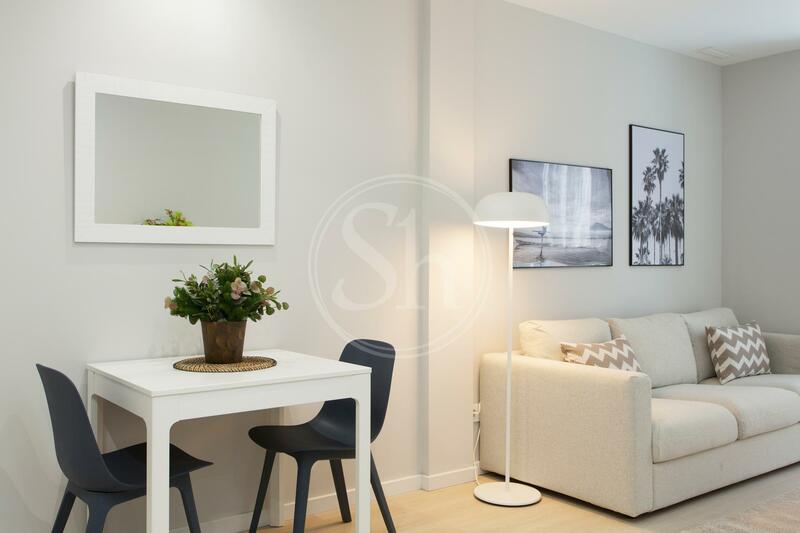 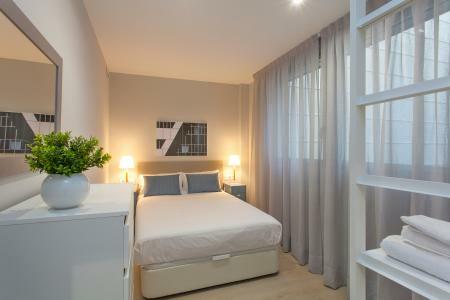 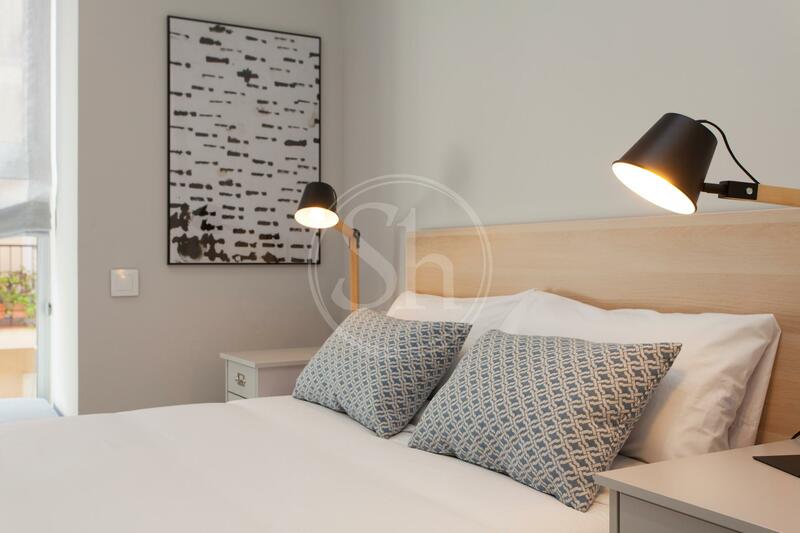 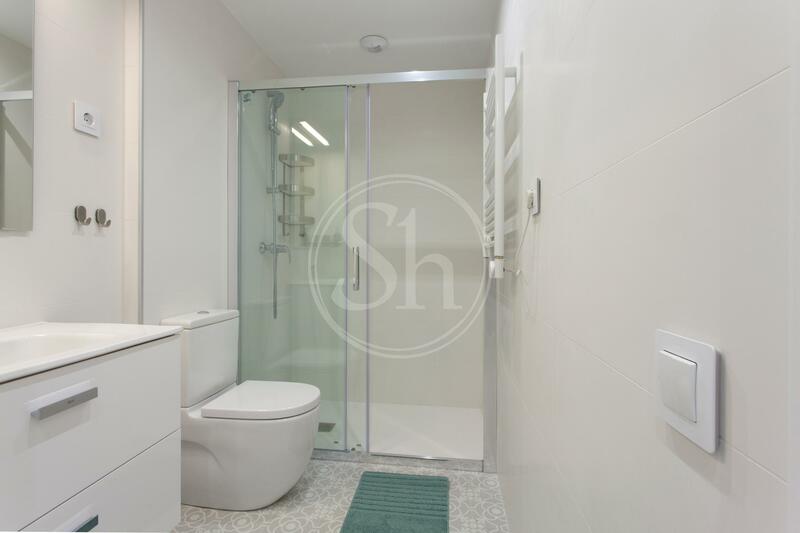 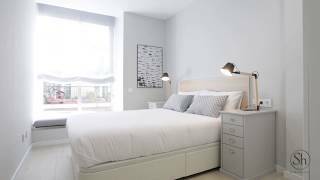 A modern property located in one of the most prestigious areas of the Catalan capital, near services, public transport and shops of all kinds. It has a bright living room with large sofa and TV adjoining an open plan kitchen equipped with appliances, two comfortable double bedrooms, a laundry room with washing machine and dryer plus two modern bathrooms with showers. 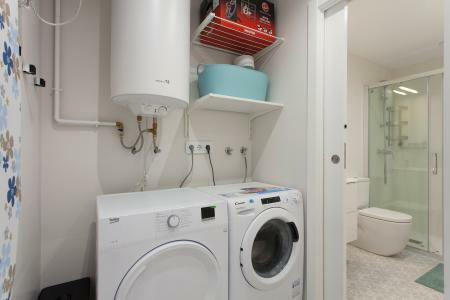 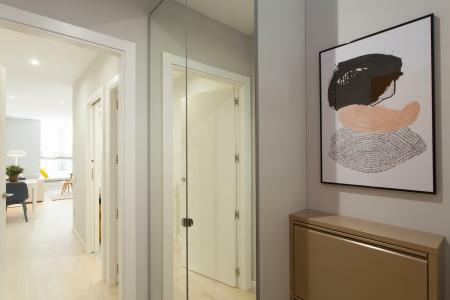 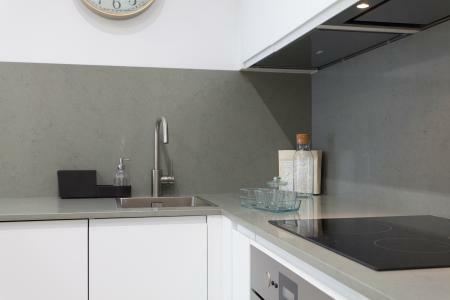 Kitchenware, air conditioning and internet connection are provided. The district Sarriá Sant Gervasi has an old town-like area, which still retains all the quiet and stately charm of the place where the bourgeois installed their houses and their modernist palaces. The parks and gardens are one of the main appeals of this area, large green spaces that invite you to experience nature in the middle of the city. Putxet Park is a gym that offers a swimming pool, padel plus much more and Balmes Multicine VO is the large Multiplex cinema with 12 screens, which are both in the surroundings of the building. Barcelona is full of wonderful areas to stay in making it hard to chose but Sarriá Sant Gervasi is a fantastic option offering lots of nice things to do. The nearest metro station is Av. 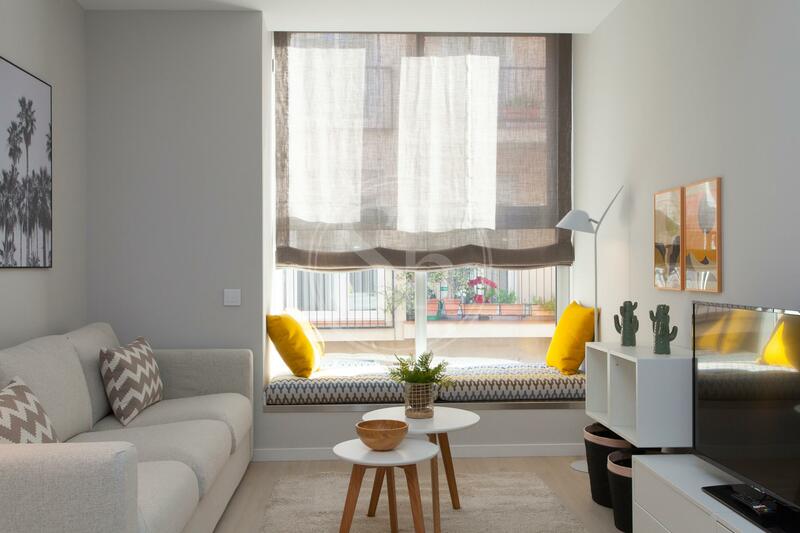 Tibidabo, L7. In the vicinity, there are also several bus and train stops. 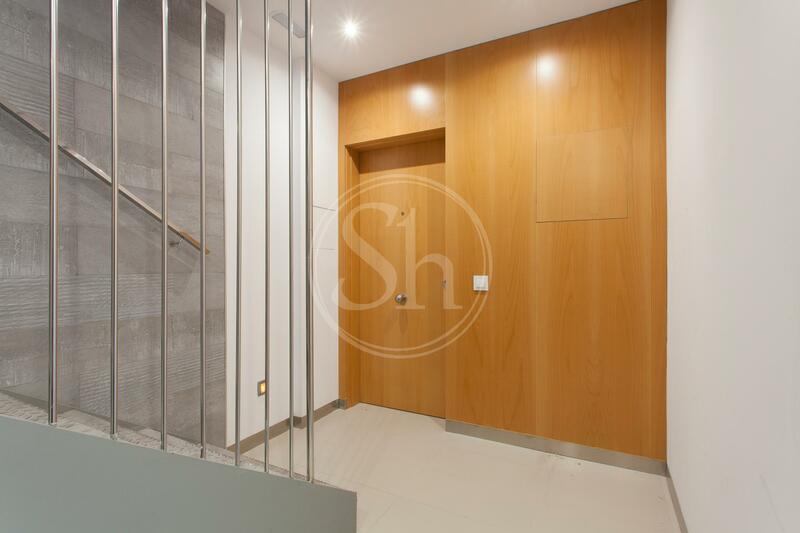 Please contact at ShBarcelona to arrange a viewing, it is also possible to confirm the booking on a property online, remotely.